This stitch gets its name because the beads all sit at right angles to one another and you weave them together to create this kind of pattern. Whereas most bead-weaving techniques talk about adding a stitch, when you are adding each bead, RAW usually refers to ‘units’. For RAW, each stitch creates a little square. Here is compilation of basic skills one should learn when starting with Right Angle Weave technique. 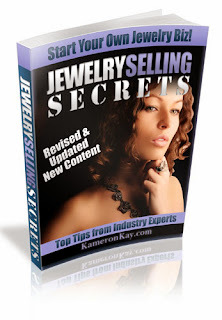 Instant access to current and past magazines and over 300 jewelry tutorials! 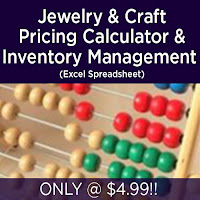 Jewelry & Craft Pricing Calculator Materials Inventory and Product Management for your jewelry business! 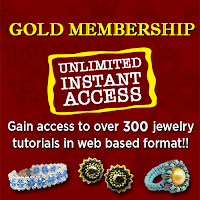 Want to make jewelry without having to search for the materials? 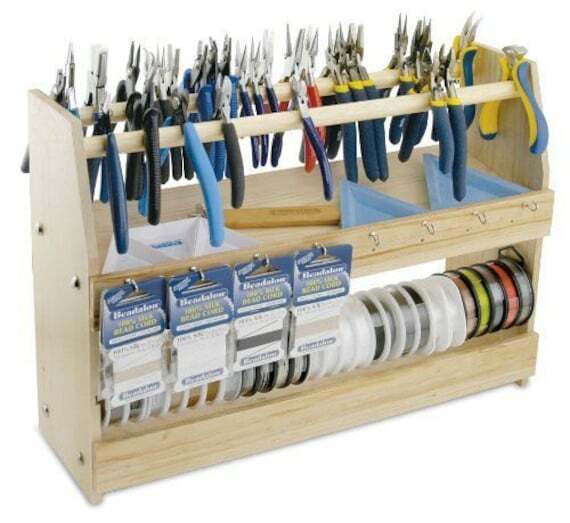 Then check our jewelry kits and tools! Materials and tutorial ready for you to start! Here’s an amazing offer from FireMountainGems! !